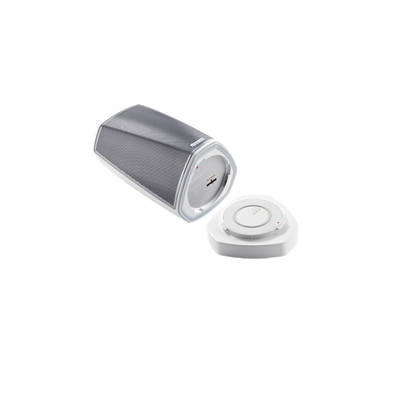 Listen to your favorite tracks wirelessly via the included Bluetooth USB connector - no wired or Wi-Fi connection needed. The compact enclosure features humidity resistance, making the HEOS 1 HS2 the ideal portable wireless speaker for listening in damp or steamy environments, such as the bathroom. Connect your favorite portable device directly to the HEOS 1 HS2 via the USB port. There's also a stereo line input for analog audio sources. 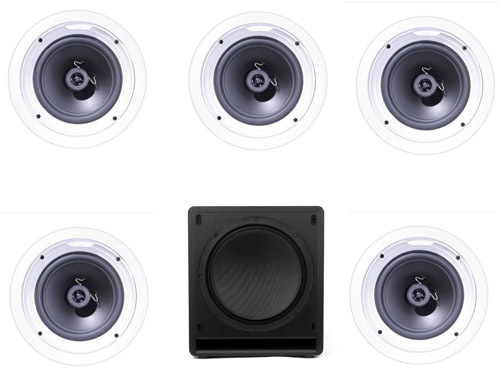 Featuring custom dual drivers including a wide range mid-woofer and precision dome tweeter, the HEOS 1 HS2 enclosure is sealed for humidity resistance, making it ideal for use in a damp environment. Ideal for small to medium sized rooms, such as bedrooms, offices or kitchens. This compact but full-featured speaker plays cloud music, music stored on your phone or tablet, plus USB and NAS sources, too. Meaning you have options. It also features a carefully designed blend of two custom full-range drivers and a two- channel class D amplifier, all controlled with state- of-the-art digital signal processing that was born in the recording studio. 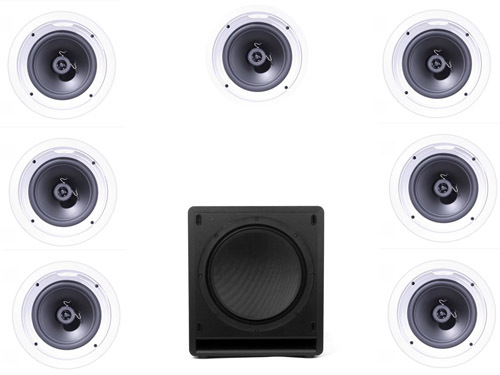 Translated from the tech: these small, powered speakers produce big, clear sound from highly tested, recording studio-grade engineering. Elegance meets performance. Ideal for medium to large rooms such as dining rooms, larger bedrooms and offices or smaller living rooms. This beautifully styled middle sized speaker plays cloud music, music stored on your phone or tablet, plus USB and NAS sources, too. 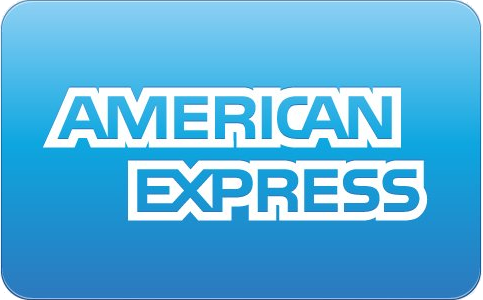 Be greedy, you�re covered. It also features a well- crafted blend of four custom drivers, one radiator and four Class- D amplifiers, all of which are controlled with state-of-the-art- digital signal processing, born in the studio. 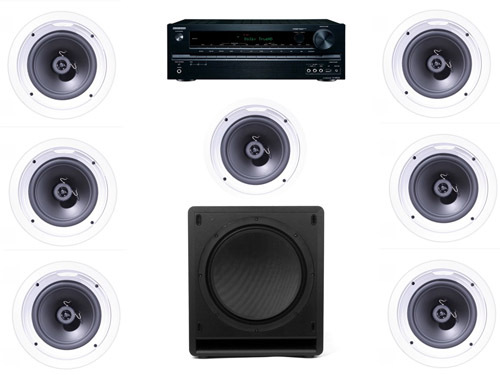 Translated from the tech: Really smart people engineered these medium speakers with really cool components, and you will hear it in every beat. Bigger is better when it's time to party. Ideal for large rooms and open areas such as living rooms, patios, or open-floor-plan homes. 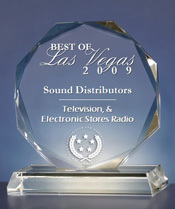 This large speaker is top of the line, for those who demand the best, biggest, loudest. It plays cloud music, music stored on your phone or tablet, plus USB sources, too. 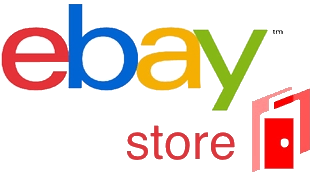 Sounds like a party already, doesn�t it? Sculpted to project prodigious performance, the HEOS 7 is beautifully finished with rich genuine materials, including a brushed metallic apex. It also features a crafted blend of five custom drivers, two passive radiators, five Class D amplifiers, all of which are controlled with state-of-the-art digital signal processing. 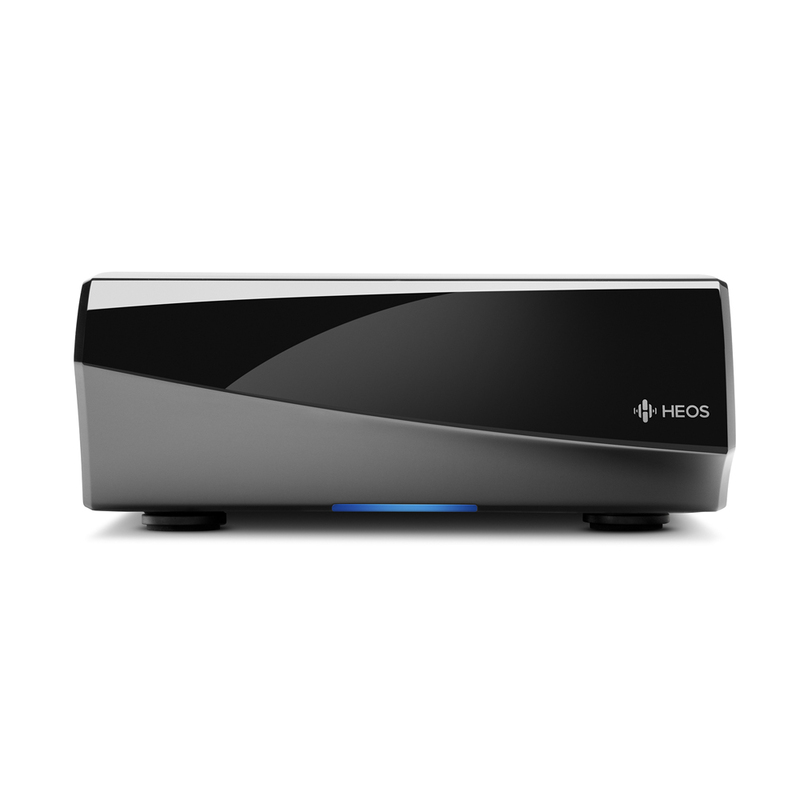 Improve your Wireless Network Now that you�ve chosen the HEOS wireless multi-room sound system, be sure you can enjoy it�s amazing sound anywhere in your home with our wireless range extender. 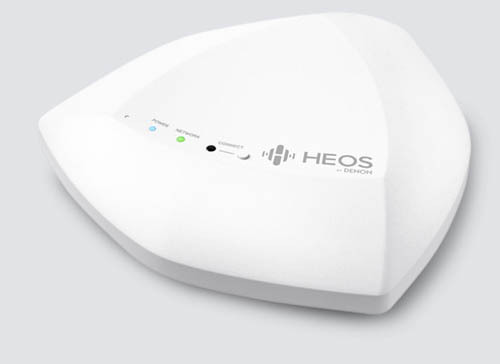 The HEOS Extend ensures that by extending the reach and strength of your wireless home network signal should you need it. All of your wirelessly networked products including tablets etc benefit from a stronger home network. 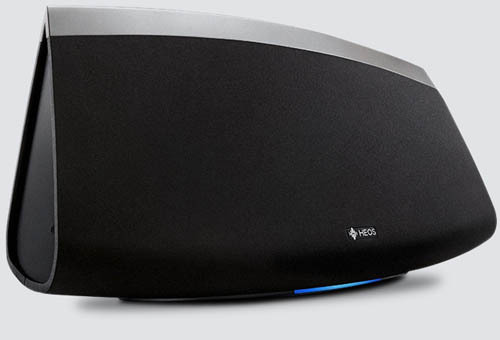 The HEOS Link is part of the HEOS wireless multi-room sound system that enables you to enjoy your favorite music anywhere and everywhere around your home. By utilizing your existing wireless home network and the HEOS app on your iOS or Android device, you can explore, browse, and play music from your own music library, from online streaming music services, and from thousands of internet radio stations. 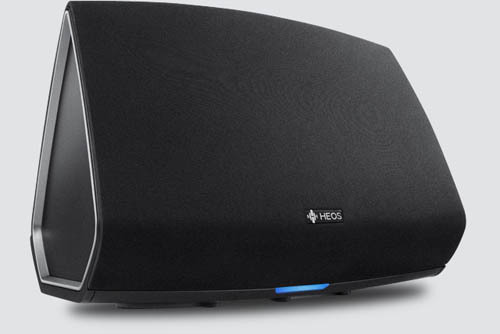 With the HEOS Link, you can add HEOS multi-room audio to an existing music or home theater audio system, and you can play different songs in different rooms or the same song in every room.